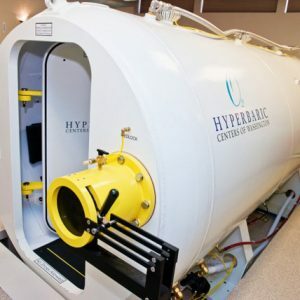 Do you need to provide Hyperbaric Oxygen Therapy (HBOT) to more than one of your patients at a time? 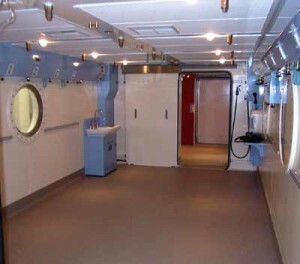 If so, a multiplace chamber is what you are looking for. 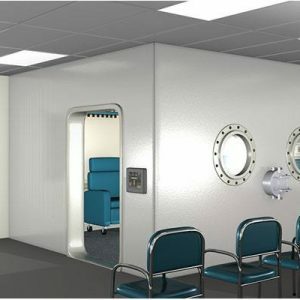 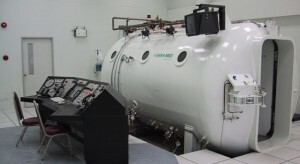 A multiplace hyperbaric chamber is built to administer therapy to anywhere between 2 and 12 patients at a single time, and as a result, is much more cost effective to the administrator. 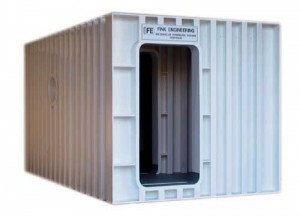 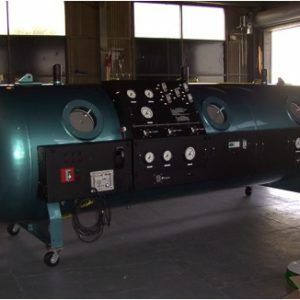 Multiplace hyperbaric chambers are constructed of steel or aluminum, and can be pressurized up to 6 ATA. 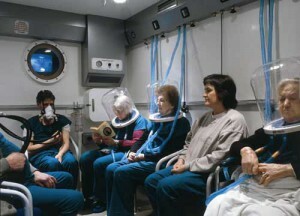 Pressurization is achieved using compressed air while 100% oxygen is administered to the patient through the use of a hood or a mask. 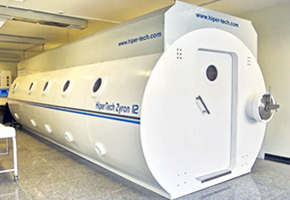 At hyperbaricstore.com, we sell new, used, and refurbished multiplace units at great prices. 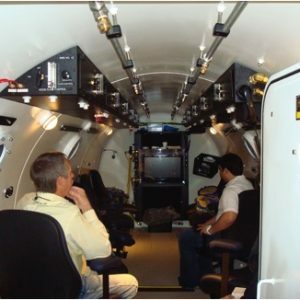 Feel free to chat with one of our representatives online, or give us a call. 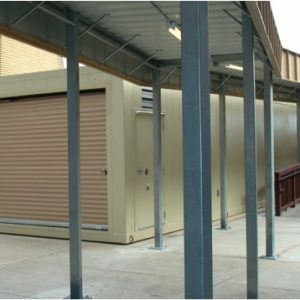 Note: Multiplace prices vary widely, we have created this price guide to answer common questions.